If you have known me for any time within the last fives, you have always seen me with some kind of facial hair. No matter if it was just the goatee or the full on beard, I have some kind of facial hair. Now some people grow it to be apart of a trend. My good friend Carl over at A Bloke's Eye View wrote a piece about guys with beards being called hipsters. It's a great read. Please check it out. Now for me, I am nowhere near a hipster. I don't even have a "hip" bone in my body(see what I did there). 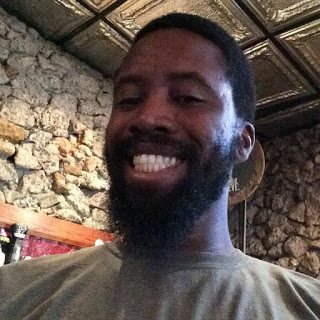 Anyhoo, I don't think that having a beard makes you any kind of person. Well I rephrase that. Having a beard does make you one thing. A BADASS!! Beards have become the thing to have. No matter what decade or century you look at, there have always been great men with great beards. 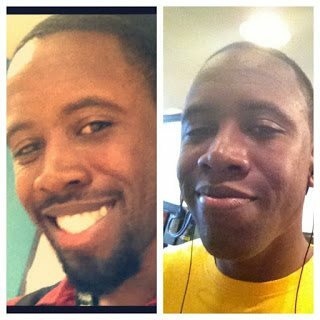 I was able to start my journey into the great men list when I grew my beard in 2009. 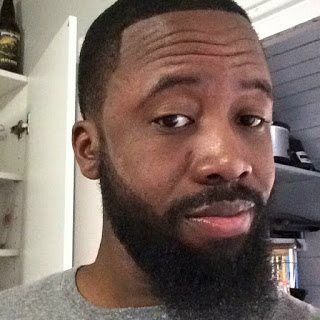 I didn't go to the barbershop like I usually did, and I started to grew hair on my face. Then I thought, "What if I just decided to let it grow out?" That's when my story of the greatness you see on my face started. Now I was doing it more for me than anyone else, but the fact that so many people liked it was pretty cool. I mean, even my wife loves how my beard looks. She likes it so much that never wants me to cut it off. Now having a beard is almost like having super powers. With a great beard comes great responsibilities. Lately I have been using some stuff that my lovely wife told me about. It's something that I've been using for the last few months and haven't looked back. Introducing to you GIBS Grooming. Side note: This is not a sponsored post. I just truly like their stuff. You can ask my wife, and she will testify for me. 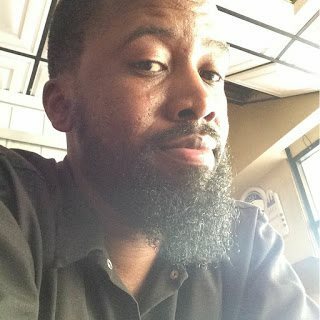 GIBS(Guys Into Beard Stuff) is a very new company that is here to make sure that you beard is on point for every moment in your life. No matter how small or big your beard is, all of their stuff can make your beard go from a 10 to 10,000. Not only will their products how out your beard, but some of their stuff help out with other things as well. 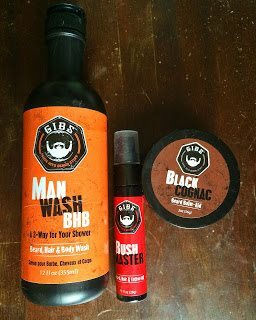 For instant, their Man Wash BHB is not just a shampoo for your beard but also for your hair(to help keep both nice a clean), AND it can be used as a body wash as well(to keep you smelling fresh and manly). A triple threat right there. Then you have the Bush Master Beard Oil. This oil helps in keeping the beard nice and soft. It will also help in keeping the skin around the beard moisturized. Do you have a tattoo? Well use the oil to help keep the colors looking nice and awesome. Then we come to Black Cognac. This beard balm doesn't seem like much, but it really does some wonders. It will not only help in conditioning it, but it will also help in keeping it controlled. That way you won't scare the ladies away. Now these are the three products I use normally, but there are such more stuff that you can use from them. Best way to learn more about their products is to go to the GIBS Grooming website, and check out what they got going on. My beard is something that is apart of me and who I am. I know I will still be myself if I didn't have it, but I like myself with my beard. For all the guys with beards, hope you enjoy your facial hair and show it the respect that it deserves. Having one and keeping it looking good can be hard at times, but the rewards of having it is all worth it.